Wanted to pass along some info that I was just given about a Pop-up Soup Shop this week. Ping Pong Dim Sum Chinatown (900 7th St, NW) will be operating a Pop-up Soup shop today and Thursday to help beat these winter weather blues! 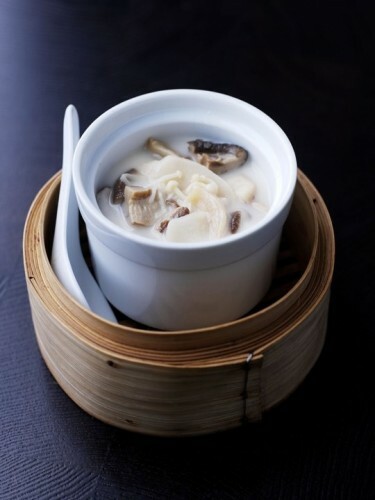 From 11:30am-1:30pm, people in the Chinatown neighborhood can “pop over” to the Chinatown restaurant where they will be passing out complimentary to-go containers of their Veggie Wonton soup, which consists of shitake mushrooms and spinach filled wontons in a coconut kefir lime broth. While I don’t know if 54 degrees counts as winter weather blues – I’m always happy to pass on word of free soup!